Food: What's on Your Plate? 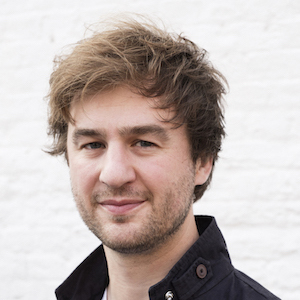 Mike Day is a cinematographer, director and producer from Scotland. Originally trained as a lawyer, Mike made the transition into film in 2009 when he headed off into the Scottish Outer Hebrides on a boat with a camera and met the Guga Hunters of Ness. The resulting documentary was commissioned by the BBC and screened internationally. Mike then went on to be one of EDN’s 12 for the Future, and one of 10 to watch in The Filmmaker Magazine. 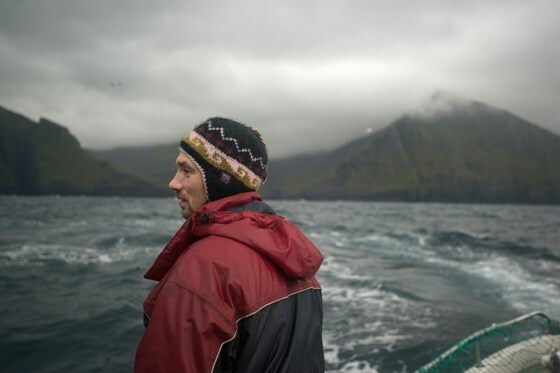 Supported by Sundance Institute, Mike made the feature documentary, The Islands and the Whales in the Faroe Islands. The film has gone on to win multiple awards and a BAFTA Scotland nomination, and is due for UK release in 2017.